Enjoy 30% off for Christmas Collection. 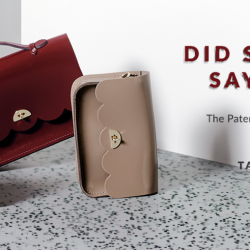 The Patent Collection is dressed up and ready to go. Shop their perfect Christmas Collection. Mince Pies, Dog walks, Family Dinners, Christmas jumpers, Gingerbread men, good deeds, Miracle on 34th Street, flannel pyjamas, and finding the perfect present. 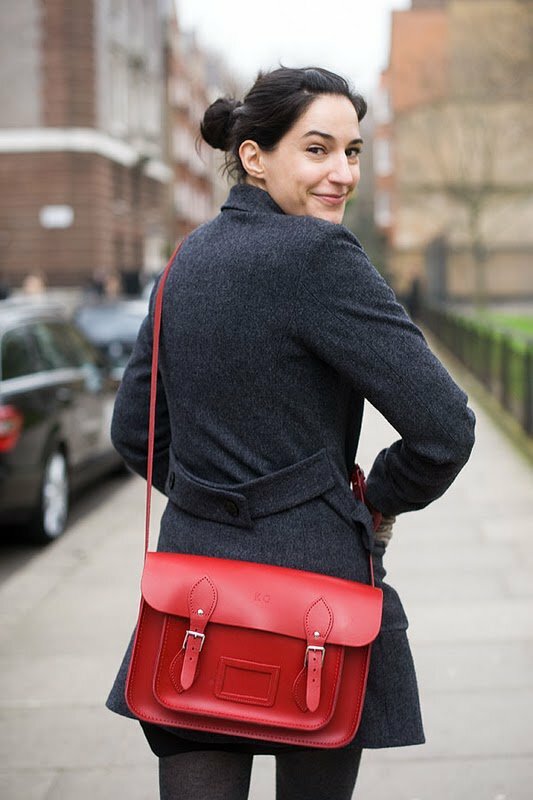 The Cambridge Satchel Company offers an selection of its signature Cambridge Satchel bags at 30% off till this Sunday! Plus, enjoy Free worldwide delivery on all orders! No code needed.